For months now, all of us at the Humanitarian Coalition have been paying very close attention to the situation in the Sahel region of West Africa, where drought and food shortages are affecting an ever-growing number of families and communities. Today, more than 18.4 million people are facing severe hunger, including a million children who are at risk of acute malnutrition. During my visit to the region last month, I met amazingly resilient and resourceful people. From Hamissou Mamane, a baby boy in a nutrition centre, to Teja Intizibat, a refugee from Mali, to Toudou, Esta, and Bella, young girls in a pastoralist community in Niger, all were valiantly fighting against the encroaching drought, growing insecurity, and painful lack of food. But the magnitude of the crisis is such that without outside help, survival for them and their families is far from guaranteed. 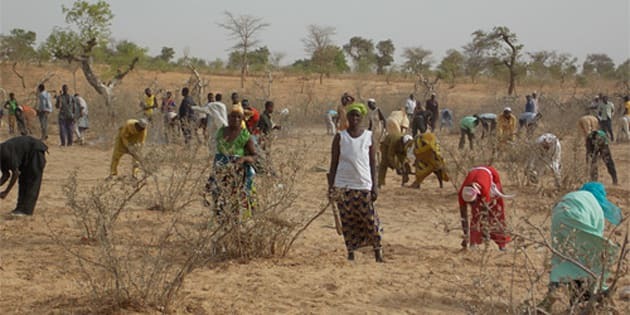 The needs of affected populations in Niger, Burkina Faso, Mali, Chad, Mauritania, and other neighbouring countries are now reaching emergency levels. This means that in certain areas, children are down to one meal a day while older family members have to walk further and further to find food that has often become too expensive to buy. Pastoralist communities, who depend on grazing land to sustain their livestock, are seeing their herds get smaller and their animals get weaker by the day. Refugees who have had to flee the conflict in Mali find themselves in temporary camps, where food and health services are stretched to the limit. But a solution exists. It lies in our ability to mobilize and make sure needed resources are in the hands of those who can help. This is where Canadians come in. By joining forces and acting together now, we can have a real impact. In small towns and villages across Niger and Burkina Faso, I saw the difference we can make through nutrition centres, child education programs, assistance to farmers and herders, and help for Malian refugees. 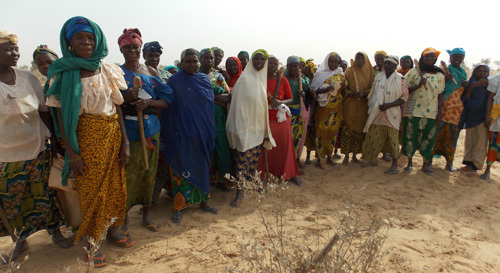 All the vulnerable people I met in the Sahel are already doing so much to help themselves. They dig and fix wells, they search far and wide for seeds, they skip meals and share already reduced portions. But in a dangerously dry climate and on an empty stomach, there is a limit to how thick-skinned and cheerful an elderly person or child can be. Just like the crisis took months to develop, it will take some time before the people of the Sahel recover fully. That is why we must act now and keep our focus sharp to ensure that our response is adequate, efficient, and capable of adapting to changing needs. 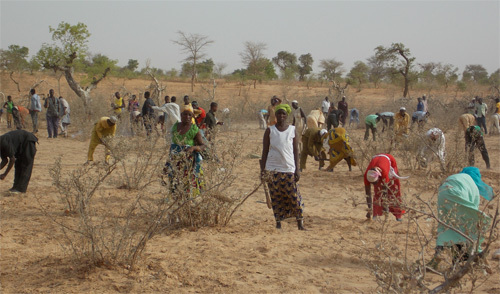 Let's help the people of the Sahel. We are all in it together.